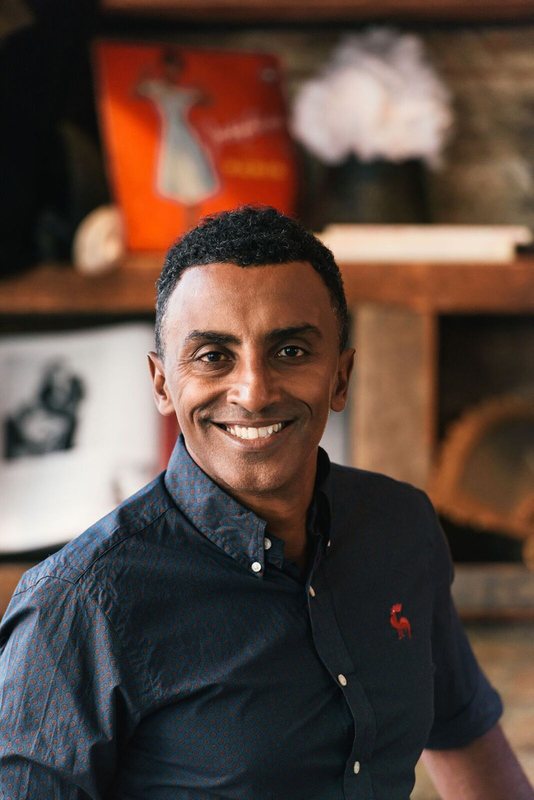 Hamilton Princess & Beach Club today [March 13] announces that Chef Marcus Samuelsson will be hosting a dinner on Wednesday, March 15 to promote his new cookbook. The celebrity chef will be cooking some of his favourite dishes from his latest cook book ‘The Red Rooster Cookbook: The Story of Food and Hustle in Harlem’ at Marcus’ before taking the time to meet and greet fans. His latest cookbook looks beyond food and celebrates the neighbourhood. It has playlists for chapters and features stories of the Harlem community alongside the recipes. Welcome cocktails at Marcus’ dinner will include Yes Chef, The Brownstoner, The Savoy and the Dark and Stormier. Hors ‘oeurvres of Charred Char Arepas, La Marqueta Pork Tack Tack with Jerk Bacon and Devil Eggs With Chicken Skin Mayo will be served. The set menu will be Squash Salad with Crunch Quinoa, Coconut Ceviche, Obama Short Rib with Mac and Greens and Fried Brussel Sprouts With Bacon Dip, followed by Rum Cake. Marcus’ re-opened its doors on March 9 with a fresh new look and menu. The popular restaurant underwent a refresh in February to remove the wall behind the bar and open up the restaurant’s already spectacular views even more. 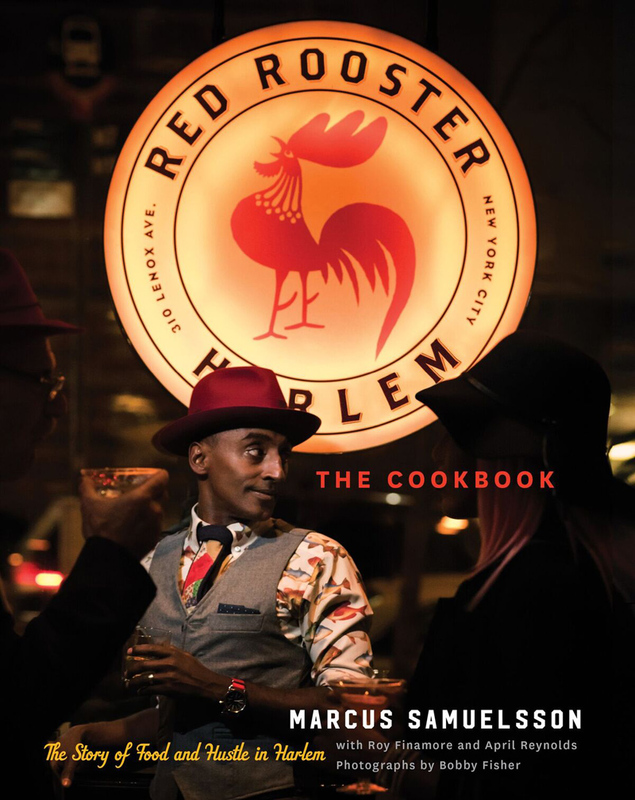 For more information on Marcus’ visit the website here or find out more @Marcuscooks or #RedRoosterCookbook on social media. The restaurant is open for lunch from 12pm to 3pm, dinner from 6pm to 10pm and late-night dining from 10pm to 12am. Champagne brunch is served on Sundays from 12pm to 3pm. Dining reservations can be made by calling 441-298-2028 or emailing ham.diningreservations@fairmont.com. Congratulations Chef Samuelsson! I know you’ll have a great time in Bermuda, as it is a lovely country!